It's a cold rainy day here in New York, a perfect day to dream of far away warm places. Here is a great warming, detoxifying body wrap going into the fall/winter season. This soothing and detoxifying wrap will help tighten and tone skin while leaving the client feeling uplifted! Crush up 1 T of rose petals in a mortar and pestle. In a medium rubber mixing bowl, mix 3 T shea butter, 1/2 t rose hips powder, 1/2 t clove powder, 1/2 t ginger powder and the rose petals. Add in 2 drops ginger essential oil and 10 drops mandarin essential oil and mix well. 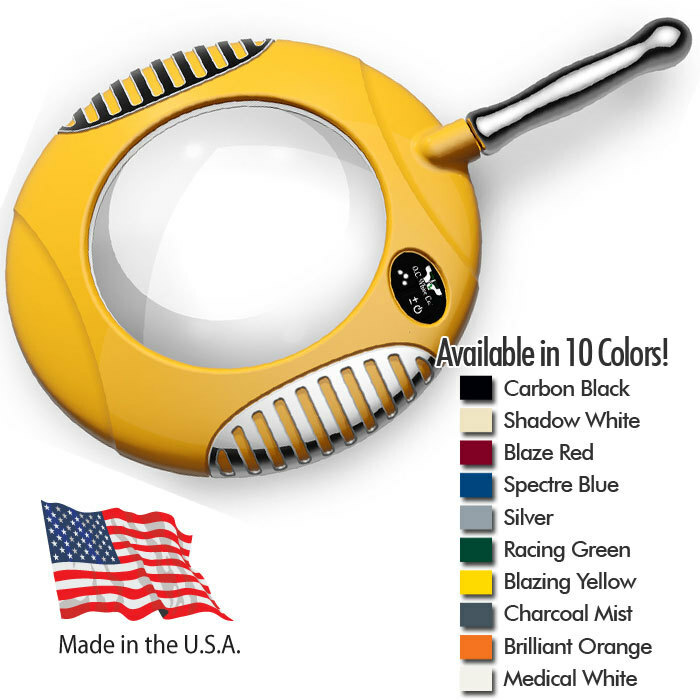 Place the bowl into a hot towel cabi, mud warmer or stainless bowl filled with hot water. Mix 5 drops mandarin essential oil with 1 t coconut oil, blend well. In a rubber mixing bowl, mix 2 T coconut butter, 1 drop ginger essential oil and 8 drops mandarin essential oil, mix well and place in a warmer. After dry brushing the client, apply the body rub starting at the feet. Continue as you normally apply your body wraps and allow the client to rest for 15-20 minutes. While they are resting with the body wrap on, perform a facial and scalp massage with the massage oil. Remove the wrap using your vichy shower, regular shower or remove with warm moist towels to remove the remaining product. Finish off with the ginger moisturizer to lock everything in! Vintage-Inspired Hair Styles for your Clients Fall Weddings! Is your salon in need of some new inspiration for Fall wedding hairstyles for your clients? 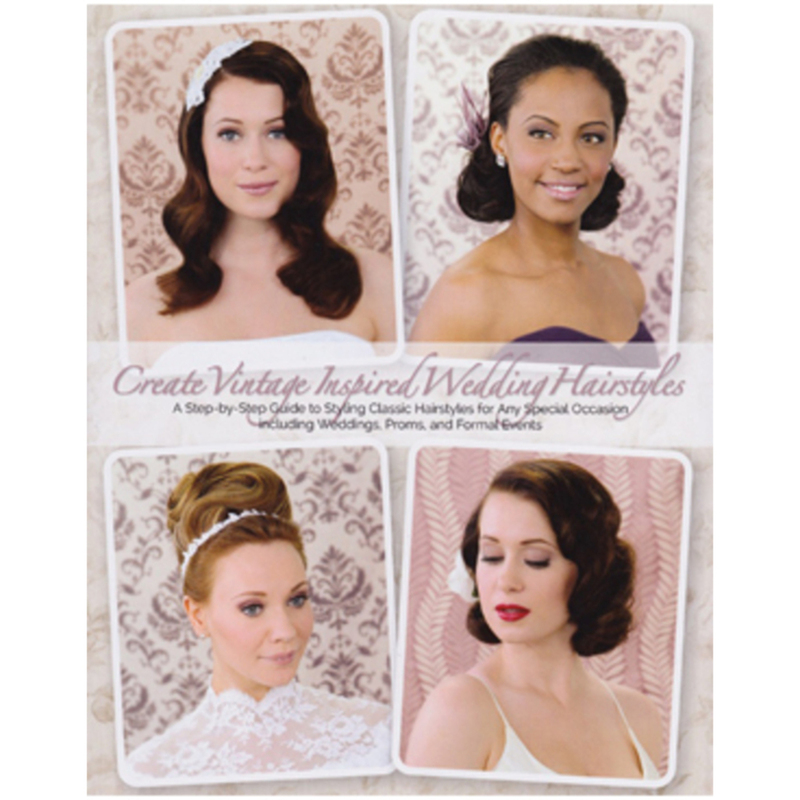 We have a great Vintage Inspired Wedding Hairstyling Book that features 29 hairstyles, all of which reference styles from the Edwardian Era through the 1960s! With the death of Queen Victoria in 1901, and the succession of her son Edward, thus began the Edwardian Era. Overall, Edwardian Era hairstyles are known for being very feminine. Their hairstyles had a soft and romantic, yet loose look about them. Hair was also usually dressed up and away from the face, and buns and wavy updo's were quite popular - all amazing choices for an Autumn wedding that your clients will love! Be sure to pick up a copy today here at Pure Spa Direct to have your salon prepared for the upcoming wedding season. Happy Penguins (and even Happier Clients)! I was super excited to see that our best selling retail brush - the infamous Wet Brush - just got a whole lot cuter! How adorable is the new Happy Penguin print on these brushes? Whether you admit to it or not, the colder months are ahead, so why not stock your salon with this new arctic chill print? 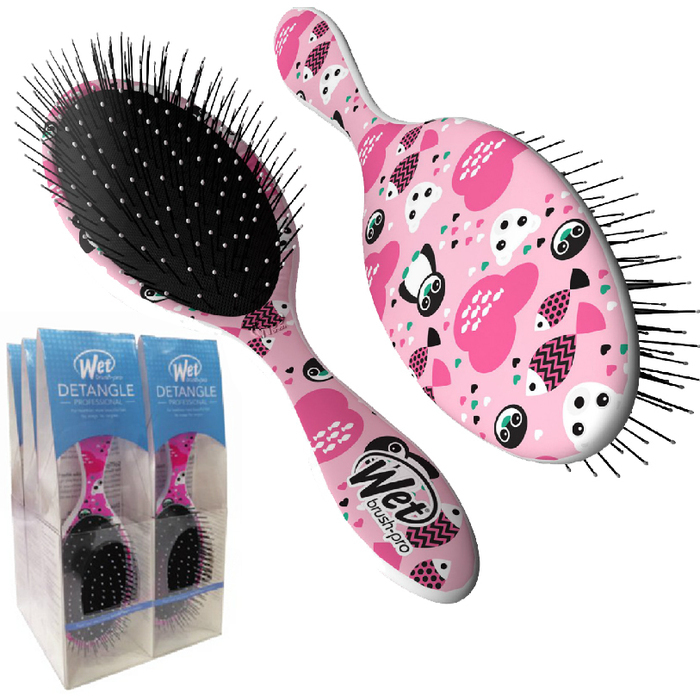 What exactly makes these brushes one of the hottest selling salon items out there, you ask?! 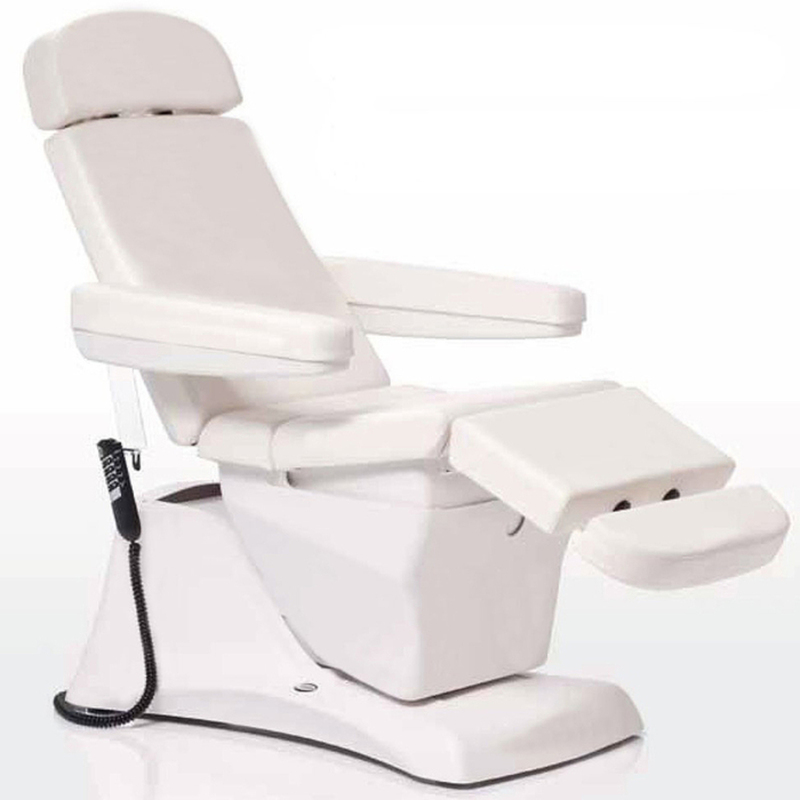 Aside from working well on wet hair, they also detangle hair with ease using the adaptive flexibility of IntelliFlex. The bristles one them are super thin, strong and very flexible. This completely eliminates tugging, tearing, pulling and ripping...your clients will be happier than the happiest penguin on the print :) A bit cheesy, I know, but they are just too cute! Okay okay, aside from the adorable print, what's the selling point? Other than being the best selling brush we have, you can increase your business profits from the 9 piece retail display for nearly double the amount of your wholesale cost. Happy Penguins, Happier Clients.. but you'll be the happiest of them all knowing this! Get them today here at Pure Spa Direct before they sell out, since I know we tend to sell these brushes fast!